So I have recently been into audio books and started getting them through Itunes but I wanted to find something that was easier to use. I ended up searching and finding Audiobooks.com and was surprised at how much there really is in audiobooks. 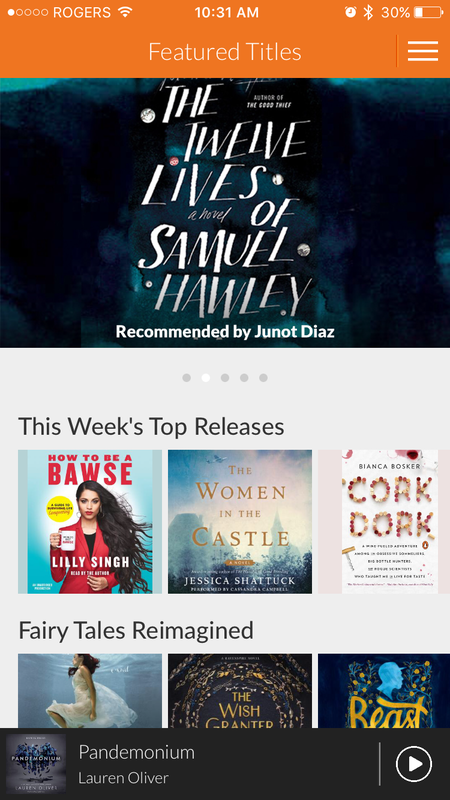 It's a monthly subscription for about $14.99 and you get a credit each month for a new book to read. when you sign up you get a free book cause your first month is free. You can make a wish list of all the books that you are wanting to read/have read to you and then when you have a new credit you can go ahead and read away! so far I am on book number 2 and really happy about it. I am a generally busy person and love to read but unfortunately never have time to just sit down and read a book as much as I might try it just never happens. This allows me to read the books I have been wanting to read while I do the things I have to get done during the day. 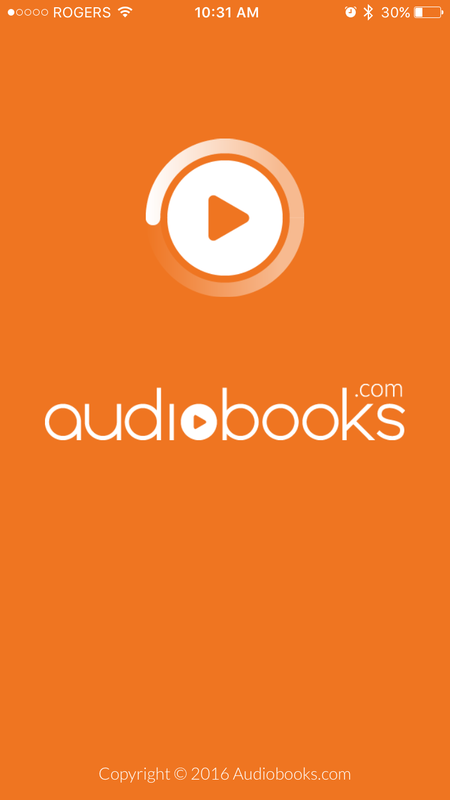 So if you are looking for a good Audio book app I would defiantly recommend Audiobooks.com!